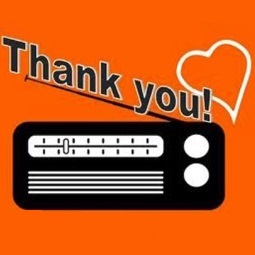 Financial support from listeners like you keeps classical days and jazzy nights alive on the radio in Detroit and streaming around the globe on wrcjfm.org. We have several new cool items you can select for your gift to WRCJ. Check out our complete list in the WRCJ Online Store!